Have you ever wanted to host your own game show at home, at parties, in the classroom or at the office? With Greggo's Game Shows' software, you can! 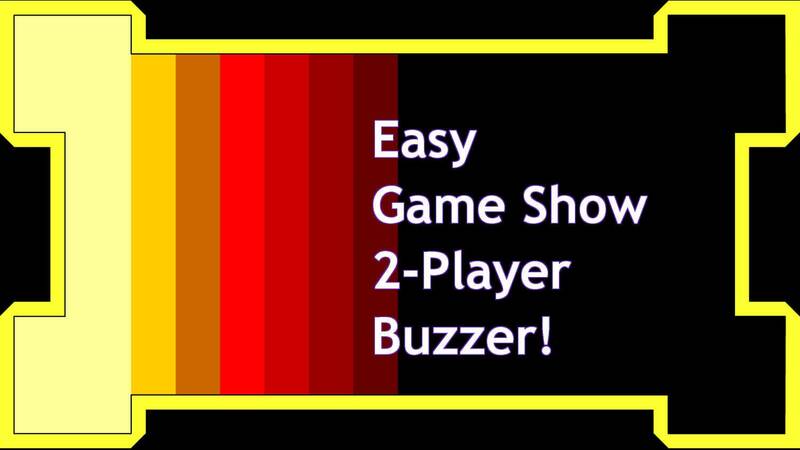 This easy 2-player buzzer can be used in conjunction with your game show to host your own version of "Family Feud" or anything else! *This program recommends a native Windows environment. It may not run properly on Windows emulators for Mac or iOS devices. Upon purchase, you will receive all files required to run this presentation software. You will also receive e-mail support to ensure you get the game up and running for your event or Twitch stream.